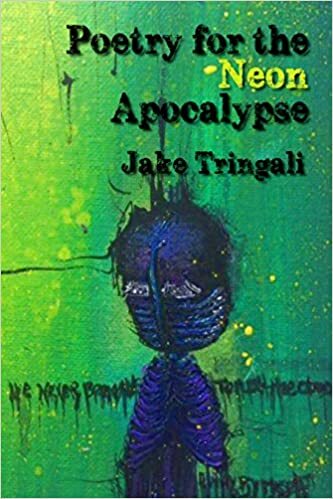 Description: This full length collection from Boston poet Jake Tringali is a mysterious reflection on the life process. 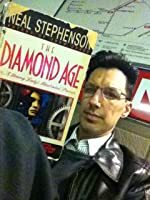 Written with an intellectual punk rock attitude, we are led through scientific concepts, dives and hangouts, lustful abandon, and openness to new experiences. Many of these poems are published in independent journals. Bio: After living in Los Angeles for many years, Jake is now back in his home city of Boston. Runs rad restaurants. Thrives in a habitat of bars, punk rock shows, and late-night adventures. First published in 2014. Journals include Catch & Release, Boston Poetry Magazine, Indiana Voice Journal, and forty other fine periodicals.